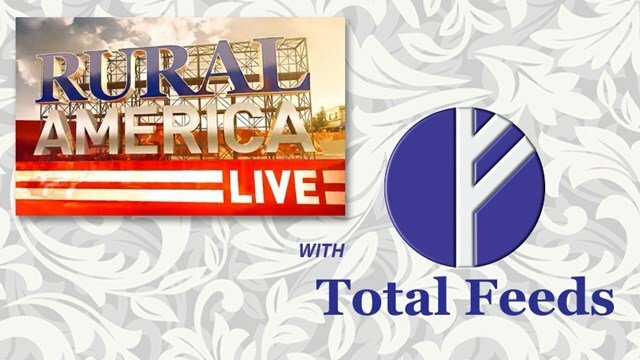 Watch this complete episode of RURAL AMERICA LIVE now on Country Club! 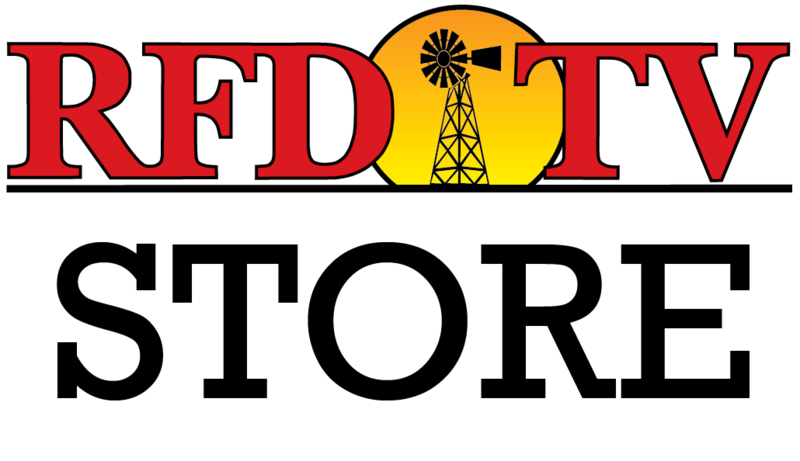 Dr. Harry Anderson, owner and founder of Total Feeds, will be showcasing some amazing first hand results from the users of Total People Plus, Total Canine, Total Bull, Total Bird and Total Equine. Be sure to call in with your questions and learn more about the nutritional and healing benefits of Total Feeds products.